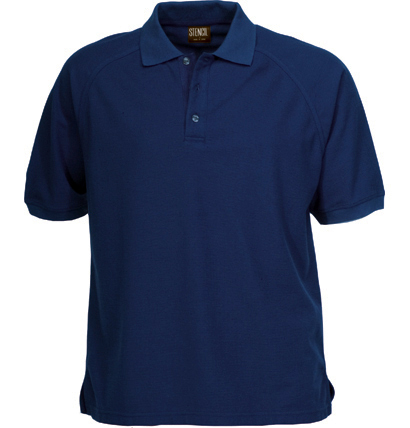 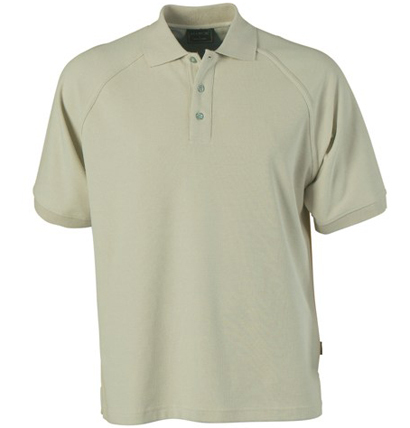 Made from 210g cotton-rich Cool Dry waffle fabric, the Byron Bay Polo has a plain, short raglan sleeve. 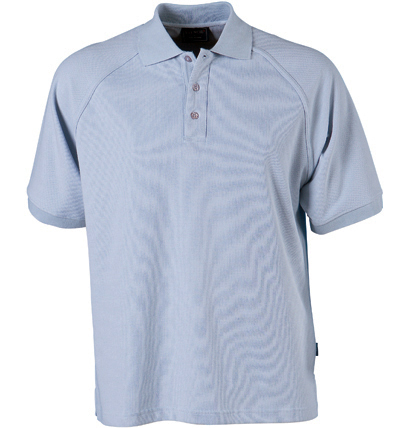 The men’s cut has a three-button placket with herringbone-pattern neck tape, while the ladies’ version has a matching zip. 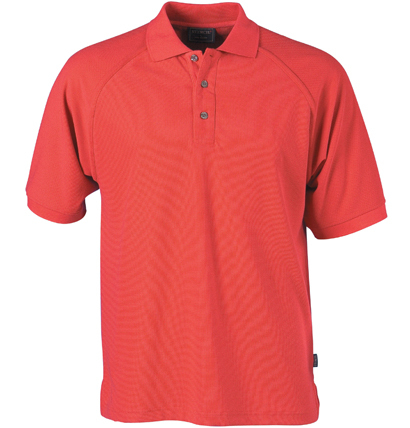 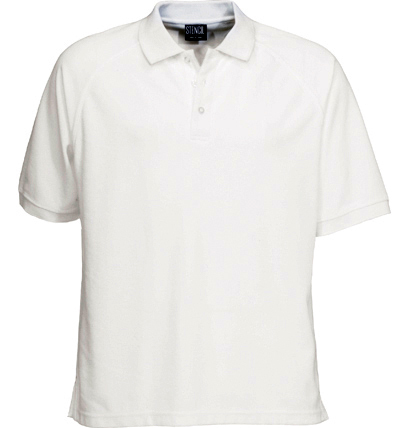 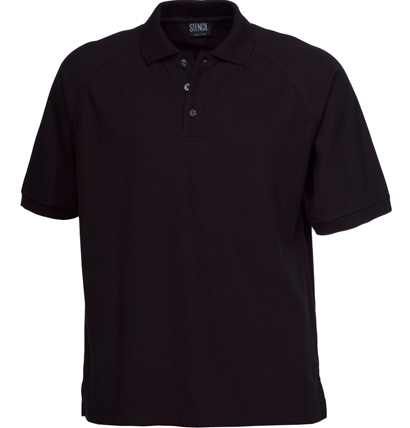 Both styles feature side splits and a back neck yoke.